Choose the traditional Heartland or the cosmopolitan Oberland. The Switzerland of dreams. Apartments in villages between Lucerne and Interlaken, and on the Hasliberg mountainside, all surrounded by glorious alpine scenery. 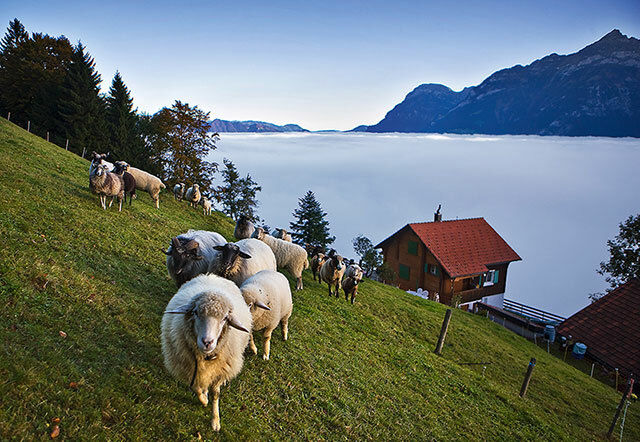 Book a one or two week Untour or as a Sampler with Alsace or the Swiss Oberland. Kids Save Big on this Untour! 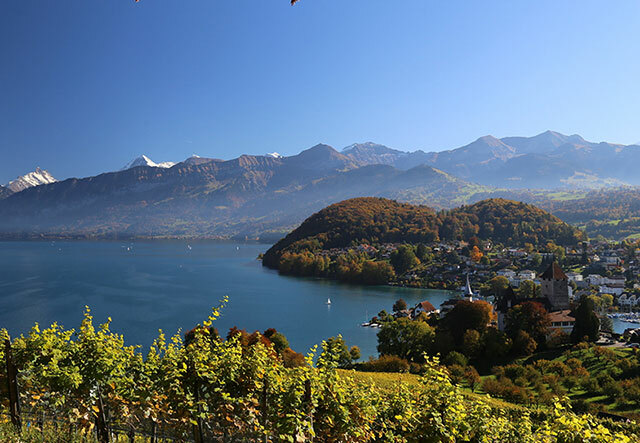 Breathtaking scenery in cosmopolitan villages along the shores of Lake Thun and in towns in the dramatic Kander Valley just south. Book a one or two week Untour or as a Sampler with Alsace or the Heartland Heartland.